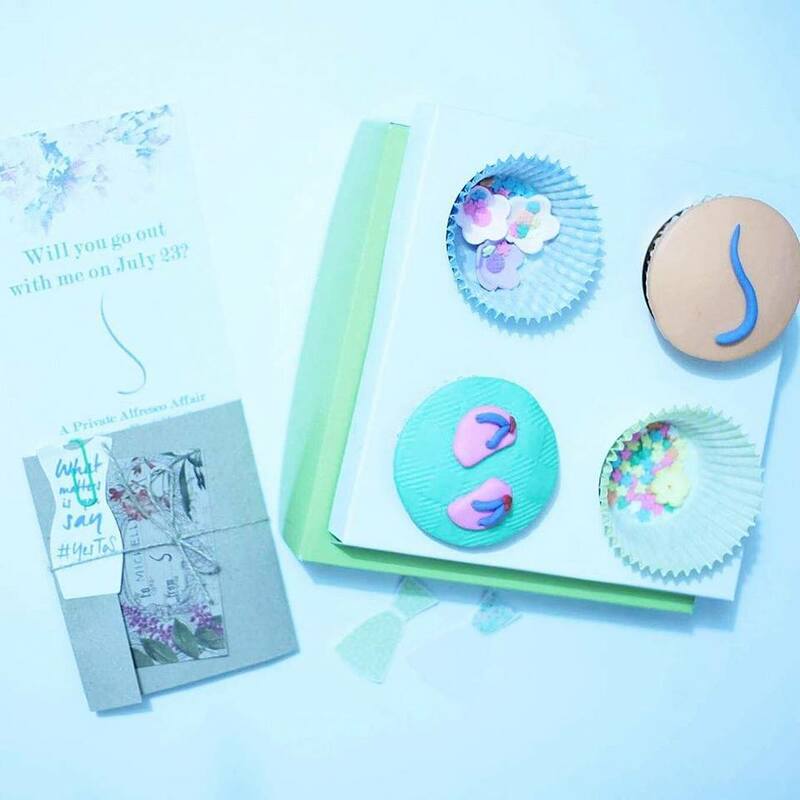 When an invite comes with cupcakes, you just cannot afford to miss the event. So I said Yes to S! And by S, I mean Yes Skin with Silka. Now, I'm no longer afraid to say YES to CONFIDENCE under the sun with Silka Premium Whitening lotion with SPF 30! 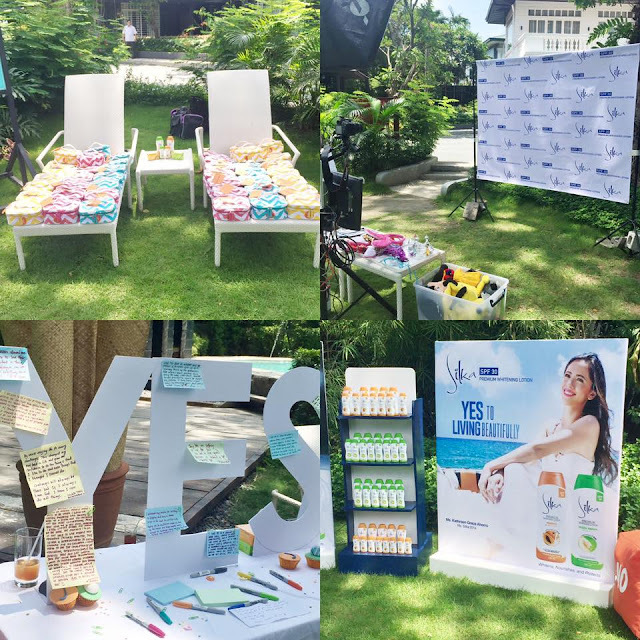 Beauty bloggers got to experience this treasure find first hand at a private alfresco affair held at the Henry Hotel Manila last July 23, 2015. Silka Premium Whitening lotions with SPF 30 comes in 2 different scents you will enjoy, ladies! It offers everything your skin needs – whitens, nourishes and protects, in affordable price versus competitors. Silka Premium lotion is the upscale and advanced version of the regular lotion. It provides better benefits (higher SPF) but still has lower price than competitors, thus sticking to what SILKA has always been known for - offering more for less. They also launched a new campaign dubbed "YES Skin with SILKA" which means that with Silka lotion with spf 30, your Skin can say YES to anything. It whitens, nourishes and protects your SKIN from sun damage anytime you’re outdoor and even on a cloudy day. Needless to say, there's a lot of important benefits of SPF in our daily activities. 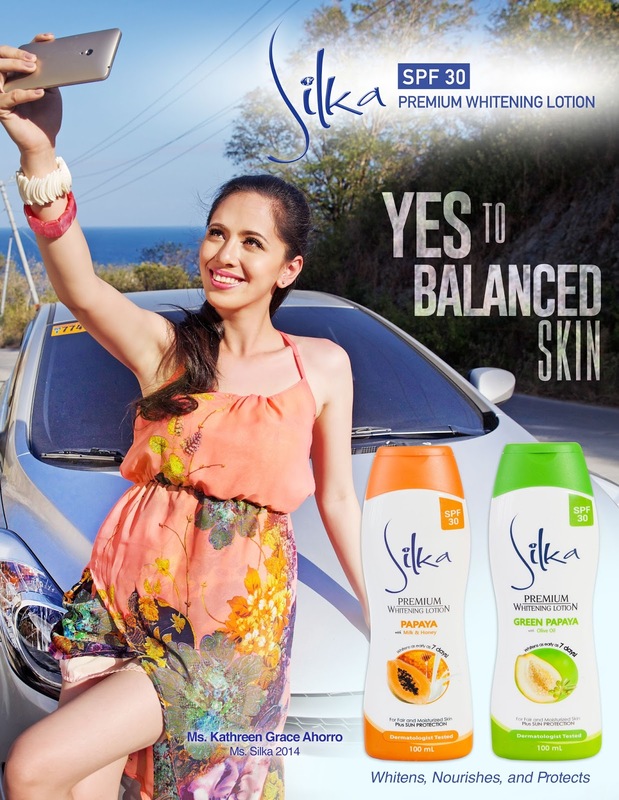 With Silka lotion with spf30, YOU can now say YES to Outdoor challenges, YES to Balanced skin, YES to confidence under the sun, and YES to living beautifully. That's why Silka Premium lotion spf30 is the top of mind choice for their everyday outdoor essentials. 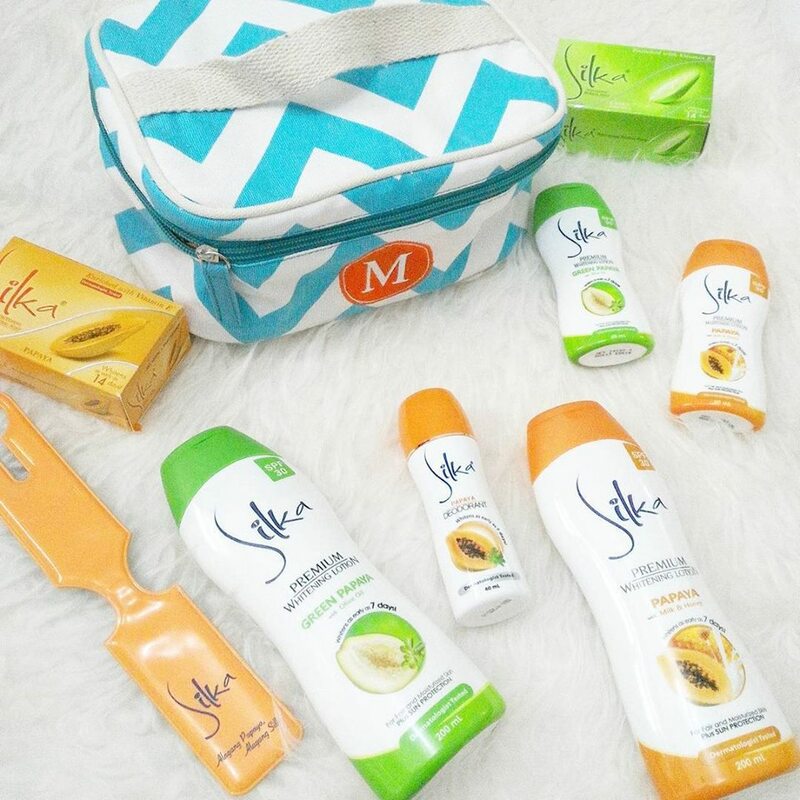 So if you want a healthy, white and protected skin, Silka Premium Lotion with spf30 is your best choice for everyday essentials because it provides everything your skin needs. For more deets, follow Silka on Twitter | Facebook. I am glad that Silka added SPF to their lotion! Definitely a must-try. I hope they would make a bodywash to pair with the lotion aside from the bath soap.